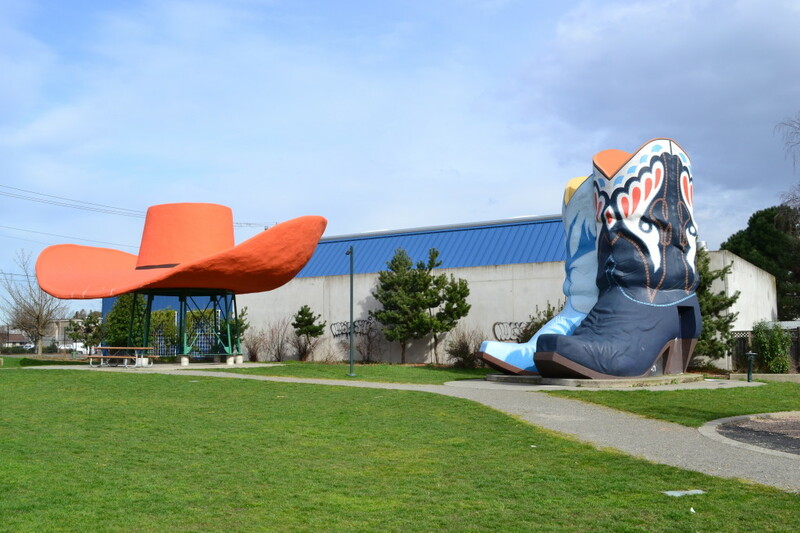 Hat n’ Boots, a beloved Seattle roadside attraction, has made its home in the Georgetown neighborhood of Seattle since 1954. 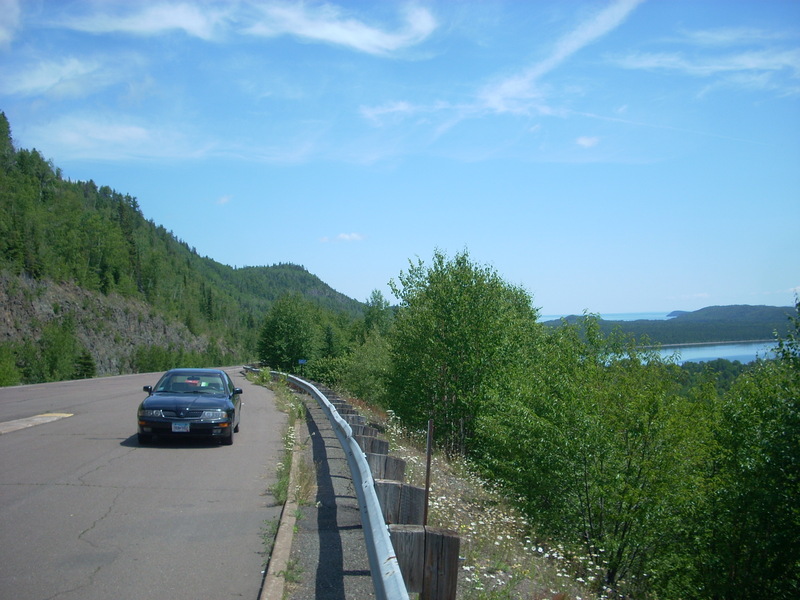 As iconic as the Fremont Street Troll or the Pike Street Market, Hat ‘n’ Boots has an interesting backstory and was on the verge of endangerment until the people spoke. 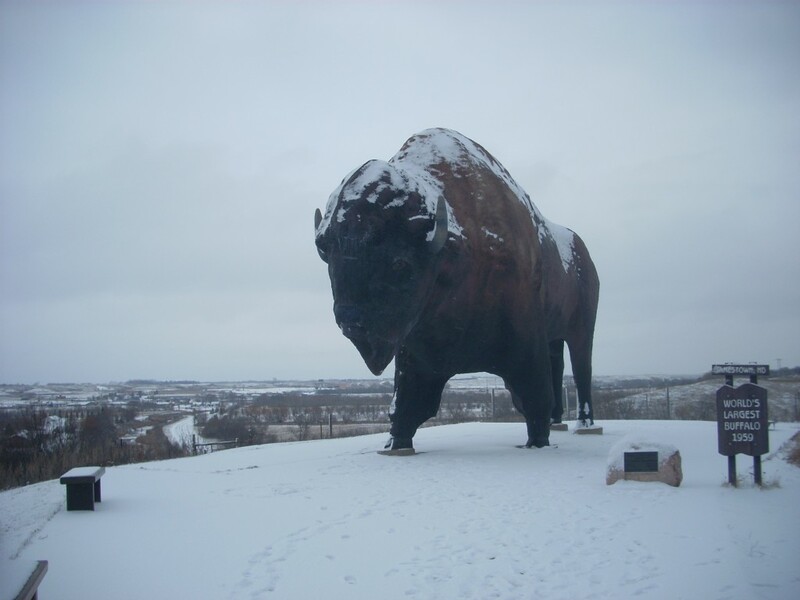 For those of you playing along at home, we head to Vergas, MN this week with another post about an oversized bird statue in our great state. 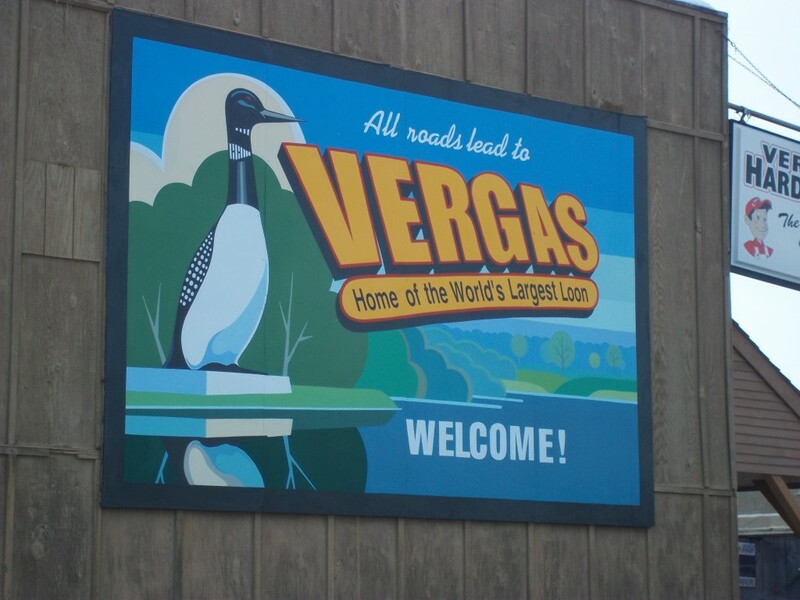 Just down the road from the World’s Largest Turkey in Frazee and the Prairie Chicken in Rothsay, is the World’s Largest Loon on the shores of Long Lake, in tiny Vergas, MN. 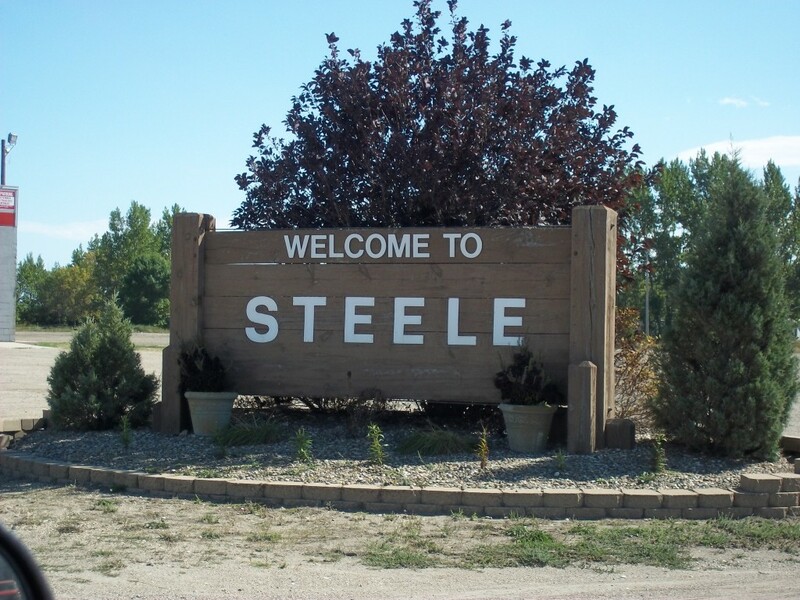 We head north of the border this week with another exclusive Highway Highlights update. 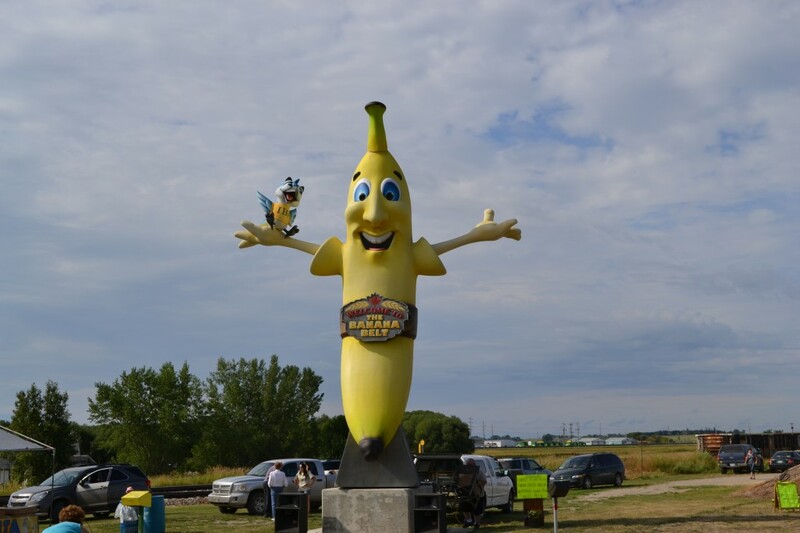 The tiny town of Melita, Manitoba, just northwest of Lake Metigoshe, is home to one of the all-time roadside attraction classics: Sunny the Banana and Breezy the Blue Jay.